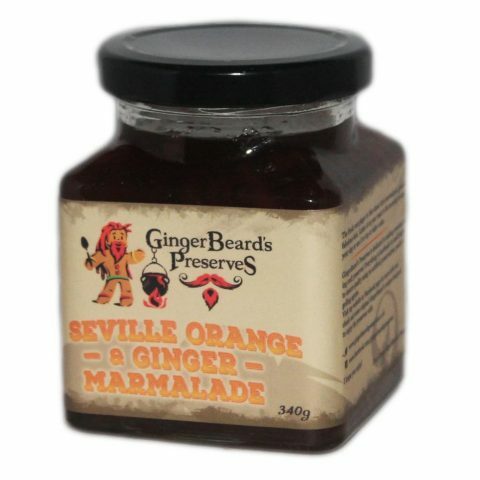 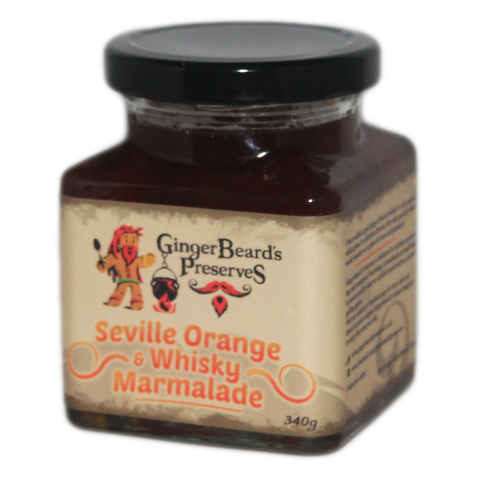 View basket “Seville Orange & Whisky Marmalade” has been added to your basket. Mexican Pasilla chillies alongside Ashley Down Brewery’s Plum Porter in this Seville orange marmalade is a match made in heaven. 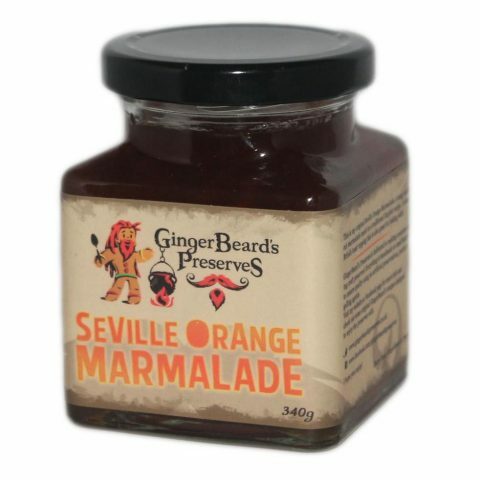 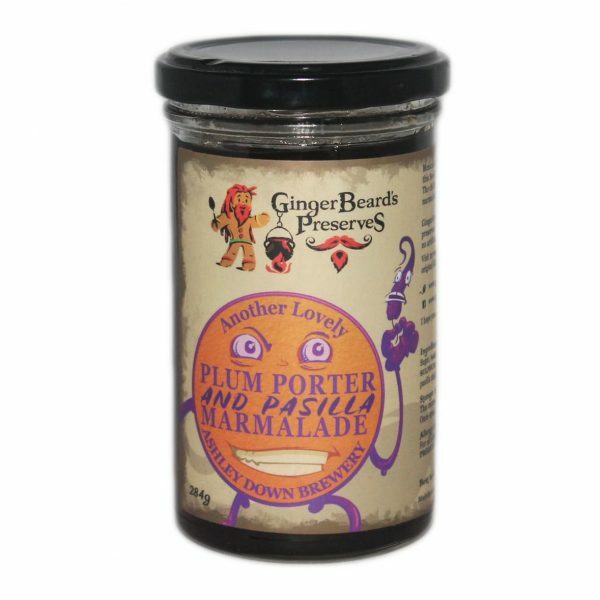 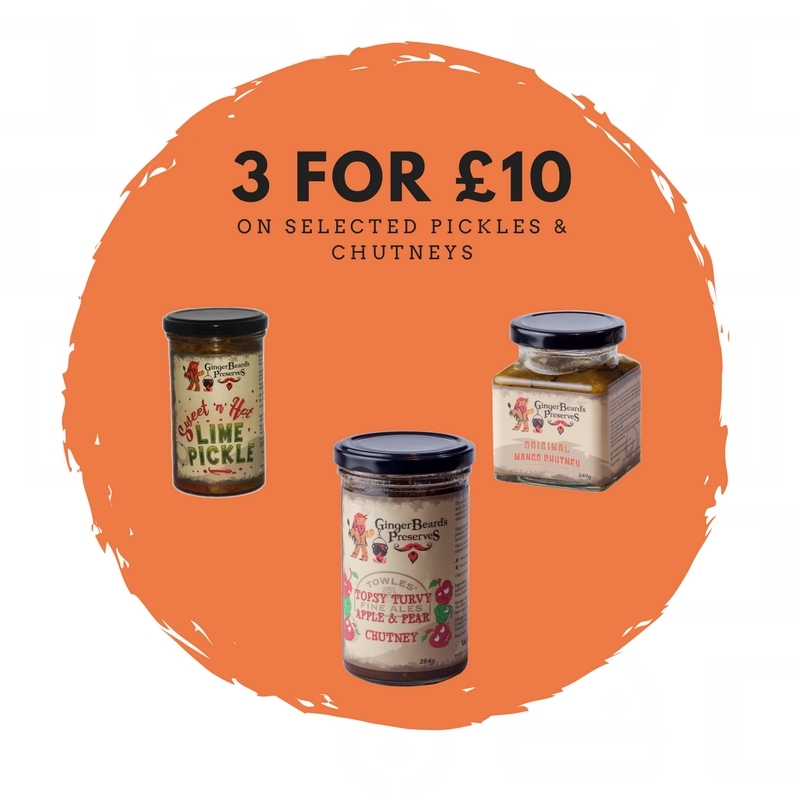 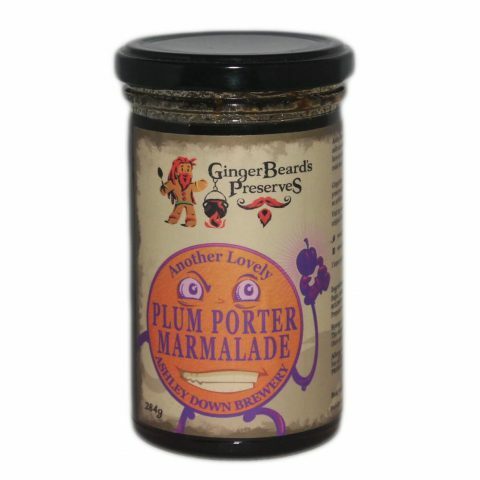 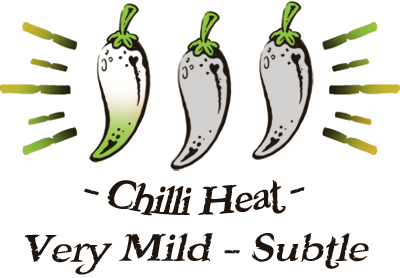 The chillies add a fruity yet mildly spicy flavour that will lift up your marmalade cake and spice up your breakfasts!